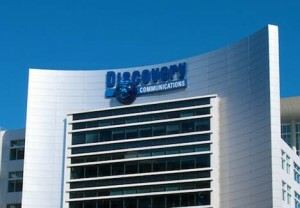 US media company Discovery Communications is one of those interested in the sale of Telecom Italia Media. According to local media reports, the owner of the Discovery Channel and Real Time TV in Italy is one of the players in dialogue with Telecom Italia advisers Mediobanca and Citigroup. On May 9th Telecom Italia announced the sale of its media unit, as part of the process of focusing on core activities and debt reduction. At the same time, the Board of Directors of Telecom Italia Media, 77.7 per cent controlled by the parent company, gave the green light to a restructuring of the company by separating the TV assets, centralizing them in a separate company. Telecom Italia Media will become a pure holding company, controlling, on one hand, the digital multiplex operator and, on the other, the TV channels, i.e. La7, La7d and 51 per cent of MTV Italia.